Collaboration between adidas x EA Sports. Score a style goal wearing the Manchester United EA Jersey. Jersey made of soft moisture-wicking fabric. Logos at the chest, neck and sleeve. 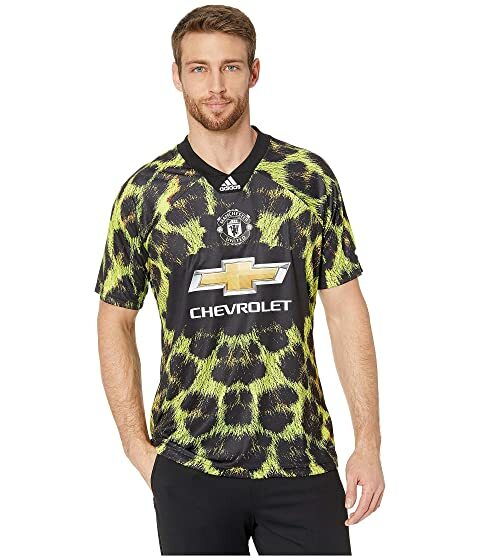 We can't currently find any similar items for the Manchester United EA Jersey by adidas Special Collections. Sorry!